Postcrossers in Germany sent a total of 89,777 postcards during December, raising €8,977.70 for Stiftung Lesen! Hurray! Congratulations to all postcrossers for this record-breaking achievement! 2018 was the best year yet in all the years we’ve been running the Cards for Literacy campaign with Deutsche Post. We really admire the dedication of our many German members — whether you’ve sent 1 or 100 postcards throughout December, they’re all appreciated. And of course, every postcard has a sender and a receiver, and they’re both part of each exchange — so thank you to all the recipients as well. 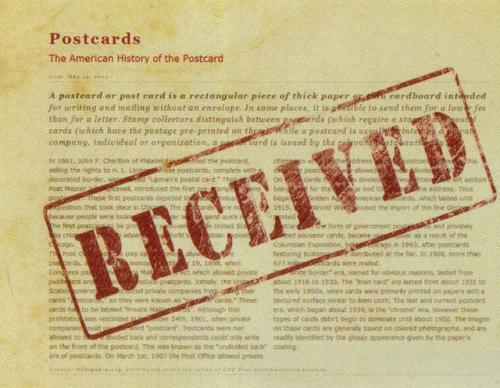 Your prompt registration of all these postcards also contributed to this record. Save the Albatross... with your stamps! Did you know your used postage stamps can save a beautiful bird from extinction? The Royal Society for the Protection of Birds (RSPB) is seeking your used postage to raise money for the protection of the albatross, a large seabird found in the Northern Pacific and Southern Ocean. The RSPB sells the stamps to stamp dealers and auction houses, and then uses the profits raised to show the fishing community how to use techniques and tools to protect the birds from getting caught in fishing lines. There are 22 species of albatross and all of them are endangered at some level. While reading about albatrosses, I discovered a page on Wikipedia about the oldest bird living in the wild. She is an albatross and her name is Wisdom. She is about 66 years old! Maybe sending our used stamps to RSPB will help other birds get to live a nice long life, too. I confirmed with Laura, the Community Fundraising Manager at RSPB, that the stamp drive is still ongoing. Laura was quite happy to know postcrossers would be onboard with this drive. She also mentioned in her email to me that Postcrossing looks like a lot of fun, and that she wishes she had more time to participate… Perhaps with our stamps we could include a postcard to Laura encouraging her to give it try! Postcards for a good cause: the 2017 results are here! Postcrossers in Germany sent a total of 86,858 postcards during December, raising €8,685.80 for Stiftung Lesen! YAY! Congratulations to all postcrossers for making this happen! 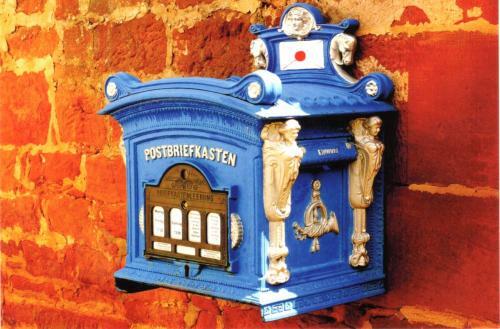 We’re forever in awe of the thousands of dedicated German senders, who save their postcard slots throughout November just to be able to send more postcards are soon as the clock strikes 12 on December 1st — and they keep at it the whole month! And of course, all the prompt recipients are important too! 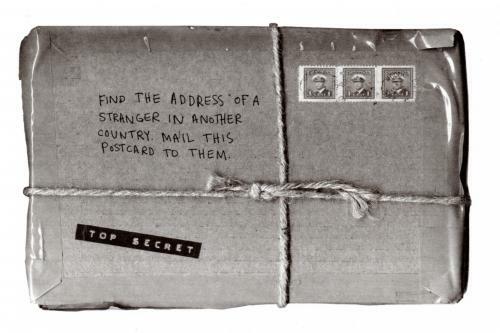 Every postcard has a sender and a receiver, and they’re both part of each exchange — so congratulations to all the recipients as well. And last but not least, a big thank you to Deutsche Post for always standing by their commitment to improving literacy in Germany, year after year. Hurray! If you’re in Germany, all you have to do is send postcards, as many as you can! If your December postcards are registered before the end of February 2018, you will be contributing to this cause. And although only postcards sent from Germany count, there’s always a receiver in every postcard exchange — so each time a card from Germany is registered, the recipient will be indirectly contributing to this donation too! 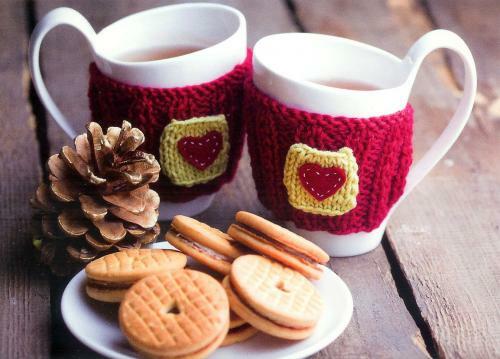 Two €50 vouchers for www.allyouneed.com. Three €40 vouchers for Marke Individuell. 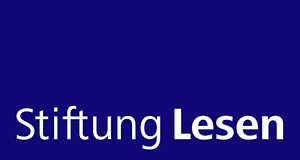 Stiftung Lesen is a German non-profit organization, working to boost literacy in the population, especially among children, adolescents and newly arrived refugee families. Literacy and increasingly media literacy as well, are essencial requirements for success in life both on its professional and civic aspects. The funds raised in this campaign help the organisation run its many initiatives, such as reading clubs, libraries or research projects.